The final report has considered the feedback received during the second phase of public engagement conducted throughout May. The LTAP Final Report includes a work plan outlining proposed short-term (1-5 yrs.) and long-term (6-10 yrs.) accommodation priorities. The report does not include any recommended changes to school programs or boundaries. 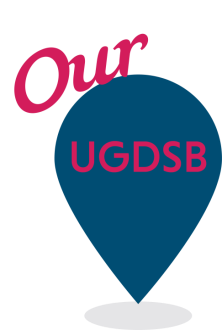 Please visit www.ugdsb.ca/ltap to see a copy of the final report. You may still provide feedback via the feedback button on the LTAP webpage. Feedback will be shared with the Trustees up until the Board meeting on June 26, 2018.